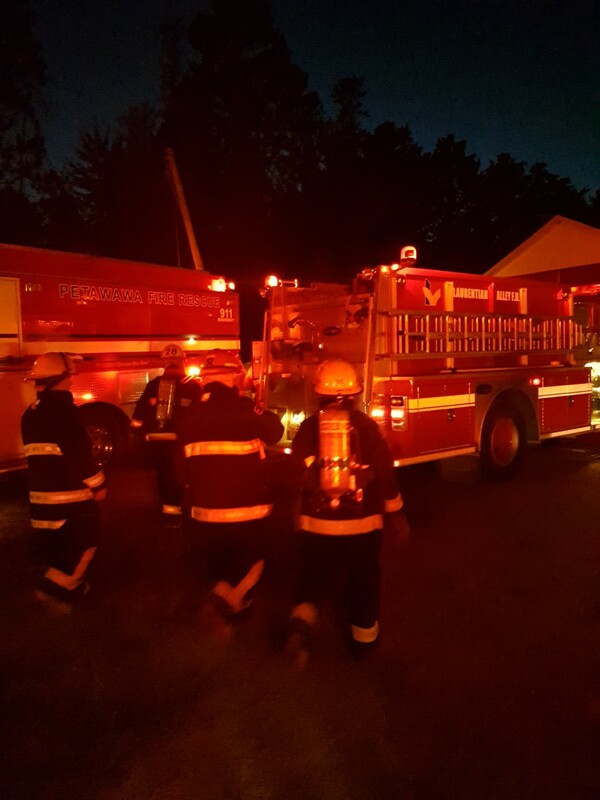 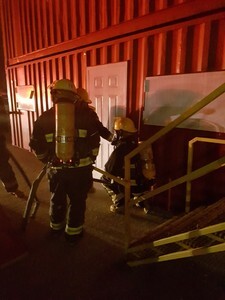 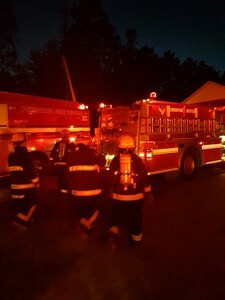 September 20, 2018 - On September 19th the Town of Petawawa and Laurentian Valley Fire Departments teamed up to conduct joint fire training. 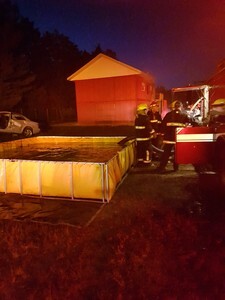 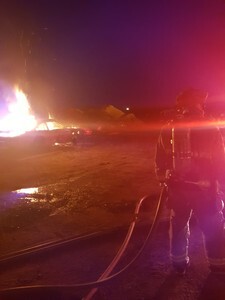 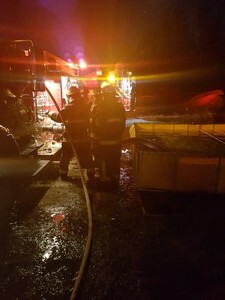 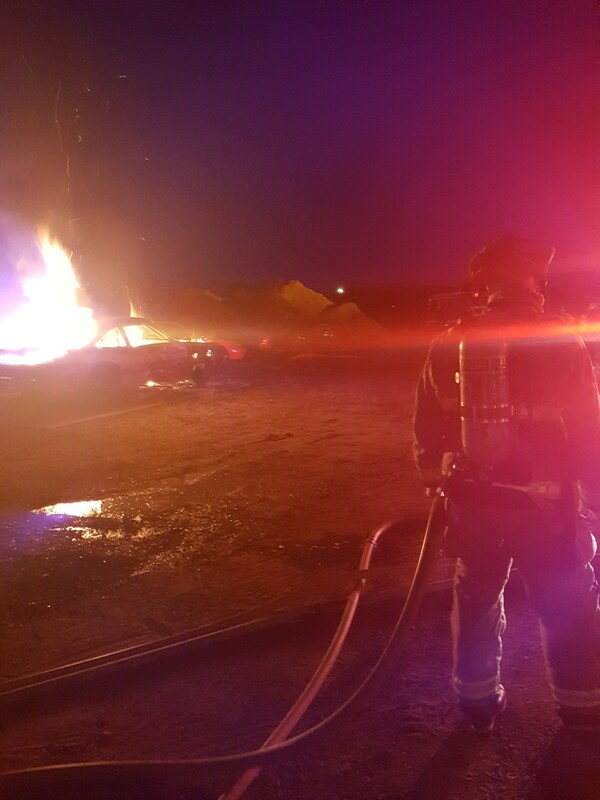 Fire crews worked together on a fire scenario in a rural setting. Just over twenty fire personnel were in attendance and the departments will be conducting one more training session next week. 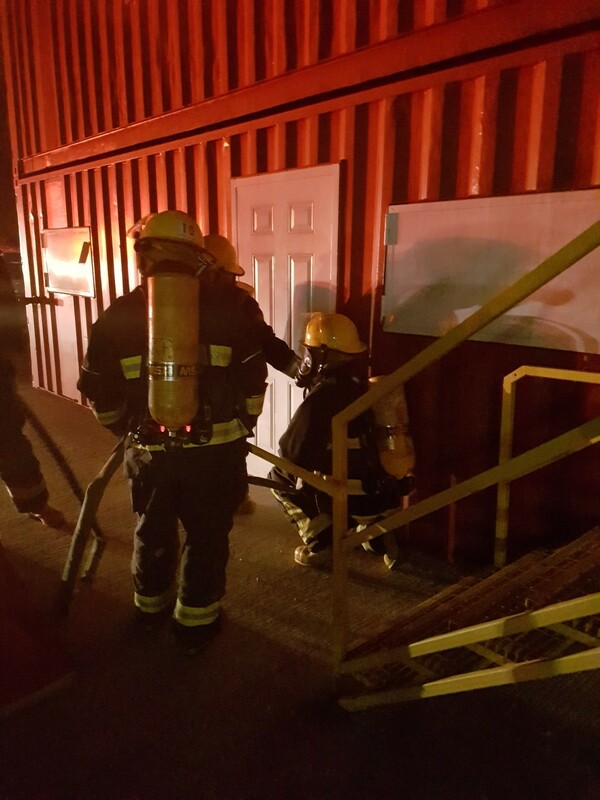 The training helps to better understand what the departments can offer each other during an emergency incident. 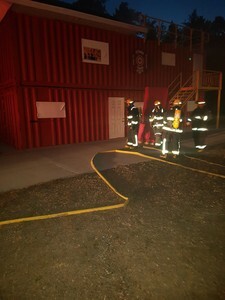 The departments plan on continued training together in the future.